Slovenia will select for Eurovision Young Musicians 2018 on March 30, as RTVSLO makes an open call for participants. 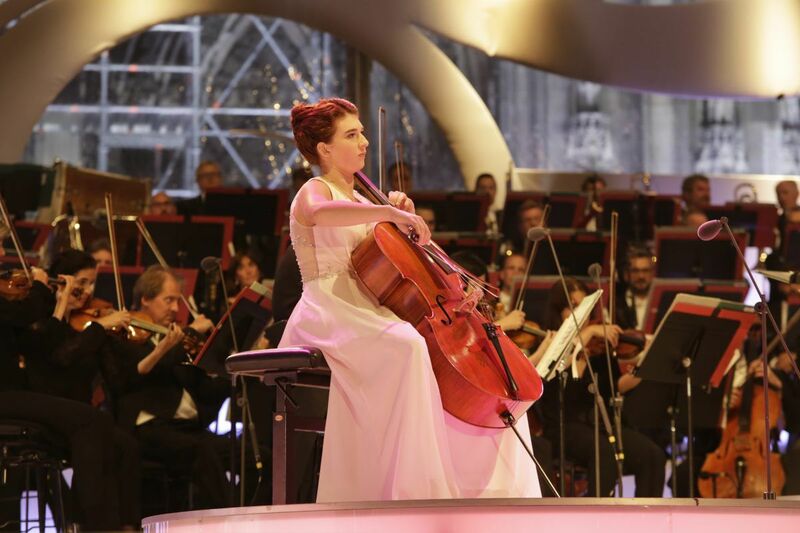 At the final of the Slovenian selection process the young musicians will be joined by Symphony Orchestra of RTV Slovenia. The selection will be held by Grand Hall Conservatory for Music and Ballet Ljubljana, with the show being broadcast at a later date.